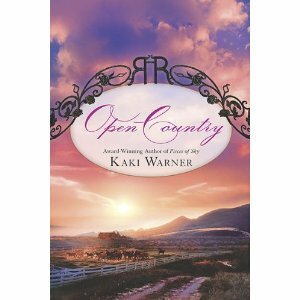 In 2010, I discovered new Western Historical author, Kaki Warner and proceeded to fall in love with every book she's written. 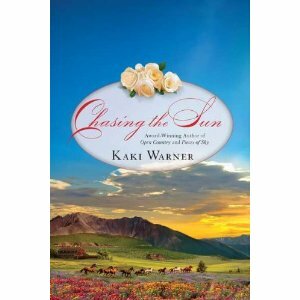 This is a Q&A with Warner from January 11, 2011, celebrating the release of Chasing the Sun, the third book in her award-winning Blood Rose Trilogy. 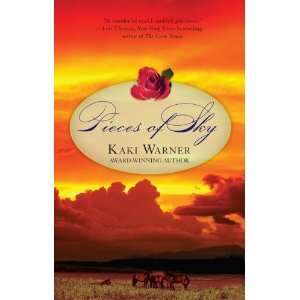 Janga and I reviewed several of Warner's books over the years, many of them receiving 5 stars. Click here to read our reviews. I love anything by Carolyn Brown and Jodi Thomas. I loved the Blood Rose trilogy by Kaki Warner. Happy Anniversary. I cannot rem the names but Lorraine Heath's cowboy series, Destiny, etc and the series with Lorraine and other authors where the grandmother has each grandkid perform a task. I love variety and can think of Carolyn Brown and Kat Martin as two favorites. Western Historicals are meaningful, profound and give me great enjoyment since they speak to me of that era and the individuals struggles. Leigh Greenwood's novels. Rosanne Bittner's westerns are captivating. Western romance historicals are unforgettable and special. I do like western historicals. Over the years I have enjoyed books by Linda Lael Miller, Linda Broday, Jodi Thomas, and Cheryl St. John. Two comfort reads on my shelf are Springwater by Linda Lael Miller and Tall, Dark, and Texan by Jodi Thomas. I haven't read a western historical in a while - some of my favorites were Linda Lael Miller's McKetticks (some were historical & some contemporary) and Linda Howard had an early series Lady of the West. I haven't read them in a while but I've recently discovered those of Amy Sandas and really love them. I'm also enjoying a cowboy series by Stephanie Rowe. Kelly, I love Carolyn Brown's humor and Jodi Thomas is always a win for me. 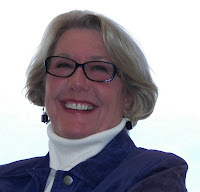 Patoct, Lorraine Heath is such a wonderful writer. Catslady, I love Kat Martin's romantic suspense books but I first fell in love with her writing through her historicals. Some really good stories there. Petite, I have yet to read Leigh Greenwood. Any title you'd recommend? Traveler, have I ever told you all about going back to my little hometown to visit my brothers and discovering Rosanne Bittner and I grew up less than 5 miles apart? Cheryl, I love LLM's Springwater books! Di, LLM's McKettricks were favorites of mine too. I think I read the entire series - historical and contemporary! I do enjoy western romances. Lorraine Heath and Jo Goodman have both written several that I enjoyed. Most recently I fell in love with Jo Goodman's A Touch of Frost. Loved the humor. I have not read any west. historicals. LLM of course, Cynthia Woolf and Caroline Fyffe. Love Linda Lael Miller's The MacMettricks entire series. I also reread Khaki's Runaway Brides. Carolyn Brown and Jody Thomas as well. I’ve read very few western historical romances (Thomas, Brown, Miller.) Maybe I need to try some more!